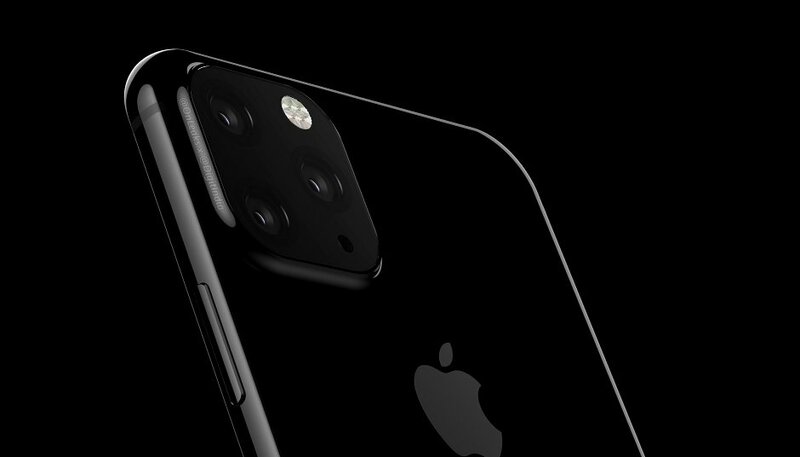 Sources via Onleaks, renders of the back of a new iPhone, the iPhone Xi, have been published by Digit.in, who revealed the device would have a triple camera assembly in a square camera housing with three cameras aligned non-linearly. The assembly will also include an LED flash and rear facing microphone. 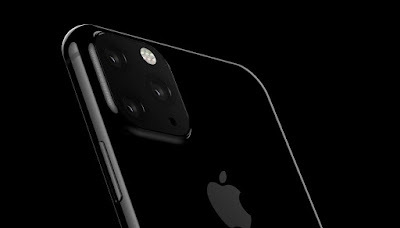 The 3rd camera could be part of a Time of Flight depth sensing system as has been rumoured by Bloomberg last year and which can also be used for AR systems. 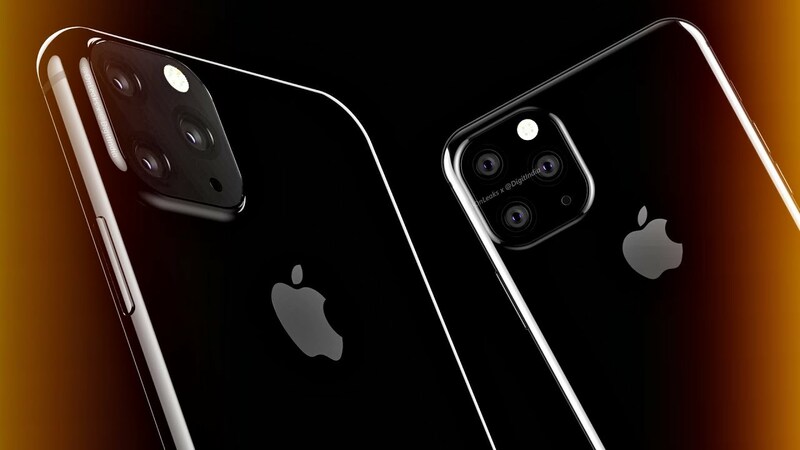 The handset will otherwise retain its glass back and on the front, the notch, with punch hole cameras only expected in 2020. OnLeaks notes the 2019 iPhones are still in Engineering Validation Test (EVT) stage, and the design may change before it’s inevitable launch in September 2019.